The pitch : Of suspicious deaths in the Seattle area point to a new threat from as far as Victoria is always looking to wreak vengeance against Bella. To counter this threat, the Cullen and the Quileutes, the enemies of always, are going to have to come together and agree to protect Bella. Bella his side will have to make a choice between Edward and Jacob. 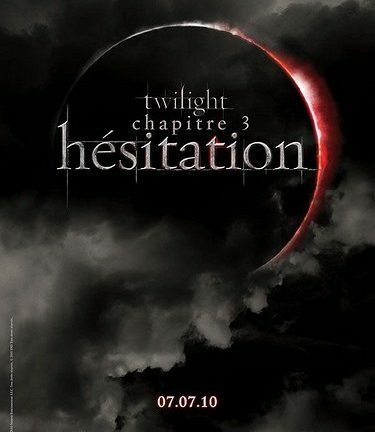 Twilight – Chapitre 3 : Hesitation has been directed by David Slade (Hard Candy, 30 Days Of Night) with Kristen Stewart (Twilight – chapitre 1 : Fascination, Twilight – Chapitre 2 : Tentation), Robert Pattinson (Twilight – chapitre 1 : Fascination, Twilight – Chapitre 2 : Tentation) and Taylor Lautner (Valentine’s Day, Twilight Chapter 2 : Temptation). 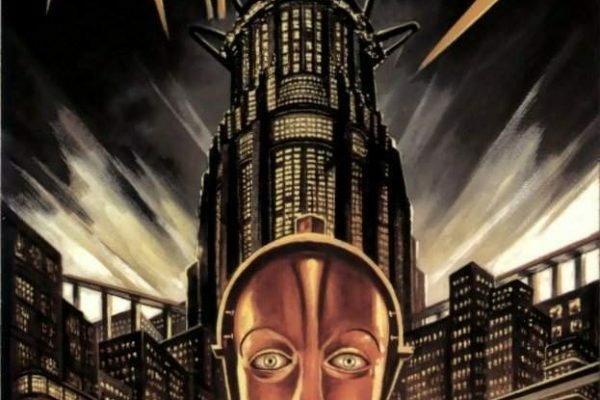 The film is distributed by SND. 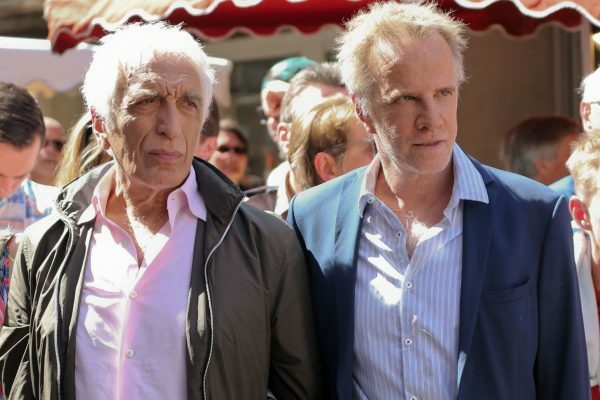 Date of French release on July 7, 2010 ! 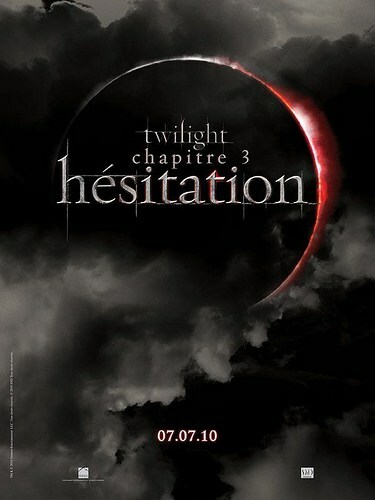 Previous Article Twilight – Chapitre 3 : Hesitation : Which filmmaker ?